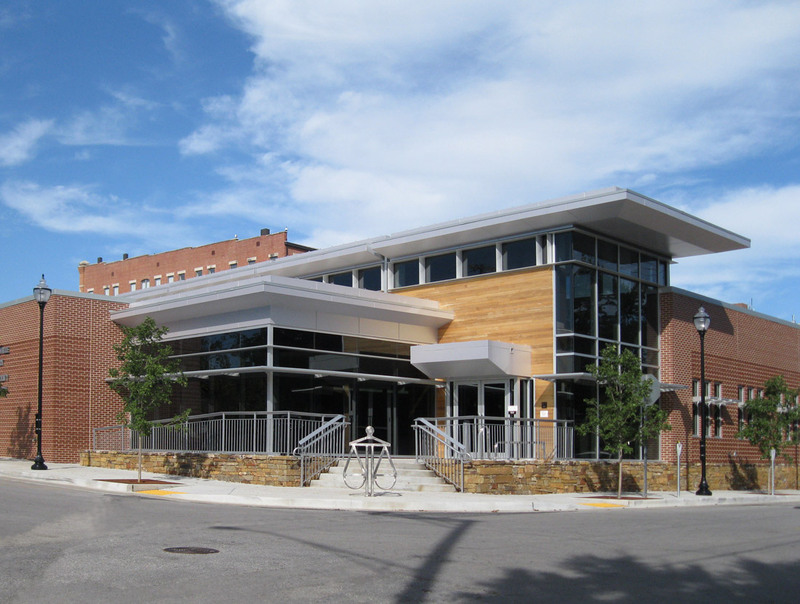 A renovation of an historic building which honors the building’s architectural character, provides space for current and future needs and maintains the department’s downtown presence. 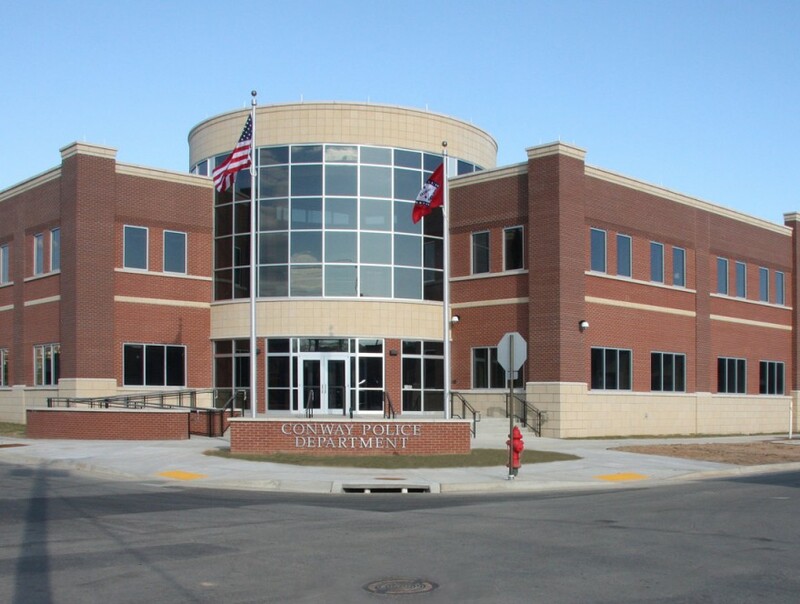 This public safety center includes police, courts, communications, EOC and municipal jail functions and is LEED Silver Certified. 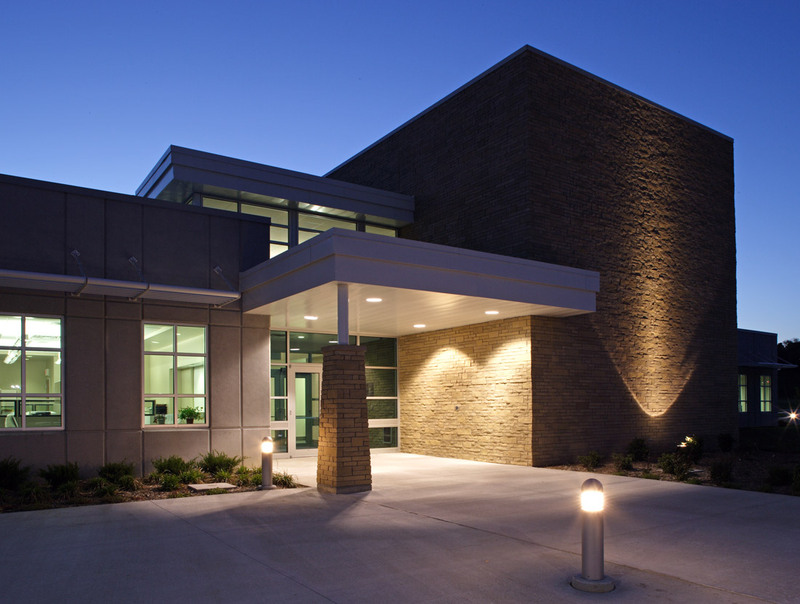 A state-of-the-art sustainable facility designed to meet the needs of a growing community while attaining the client’s functional and aesthetic goals. 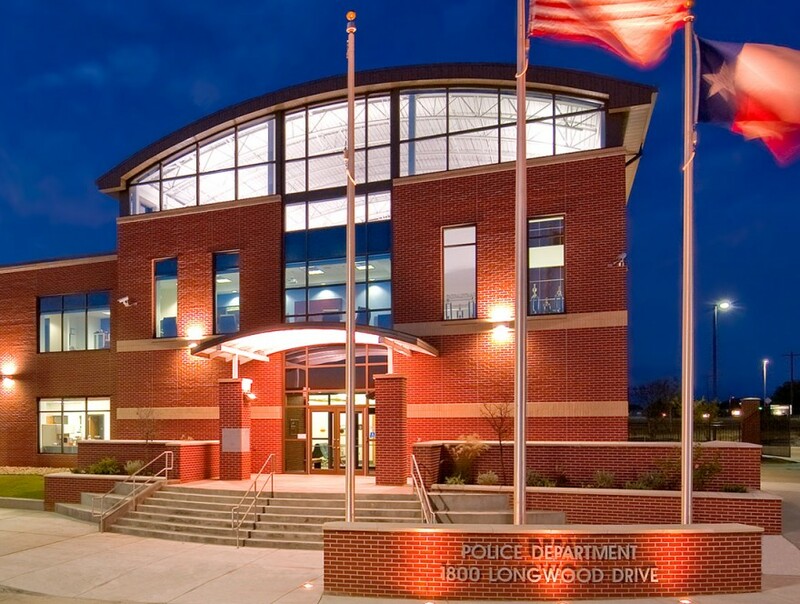 A comprehensive storm-hardened police headquarters facility including all police operations and an emergency operations center and redundant 911 call center. 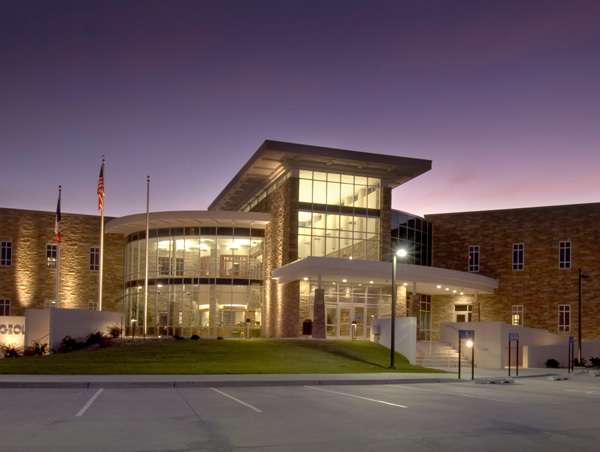 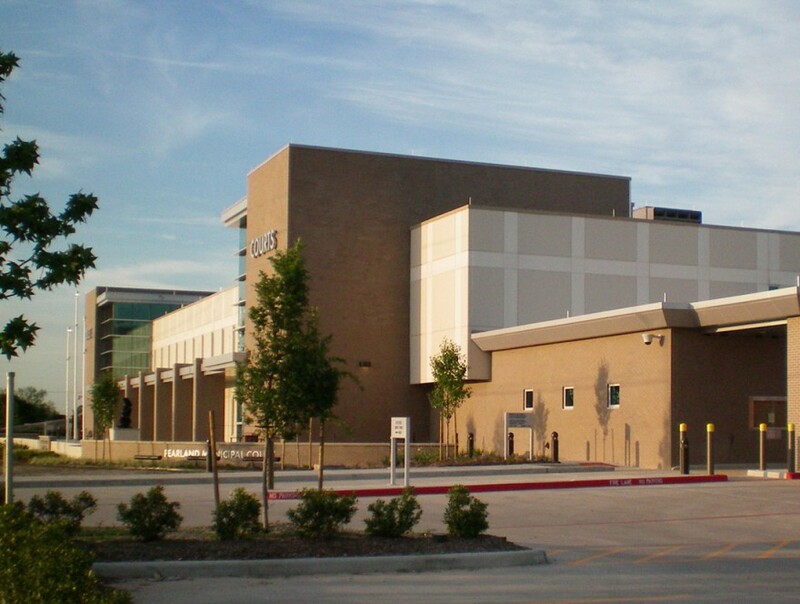 A police headquarters for a growing Texas city, designed to complement regional architecture and accommodate current and future police operations. 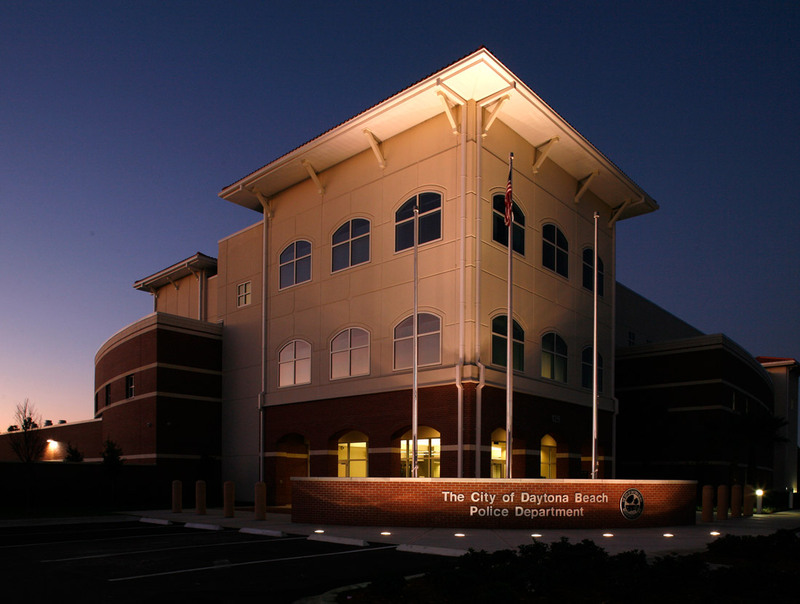 The first structure in a phased public safety project planned to also include police and fire administration. Sustainably designed and LEED Gold certified. 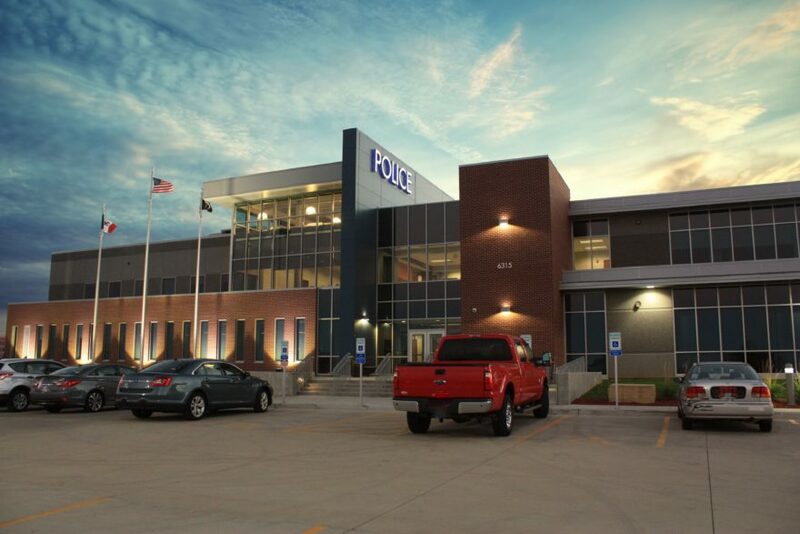 A police headquarters located in the historic downtown core that is inviting and pedestrian friendly, while meeting the departments needs well into the future. 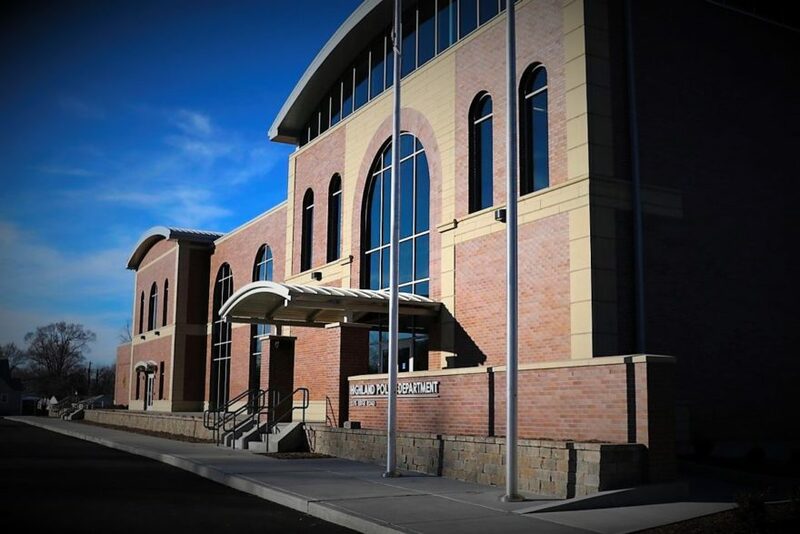 A storm-hardened state-of-the-art police and court facility designed to fit within the fabric of historic downtown Pittsburg. 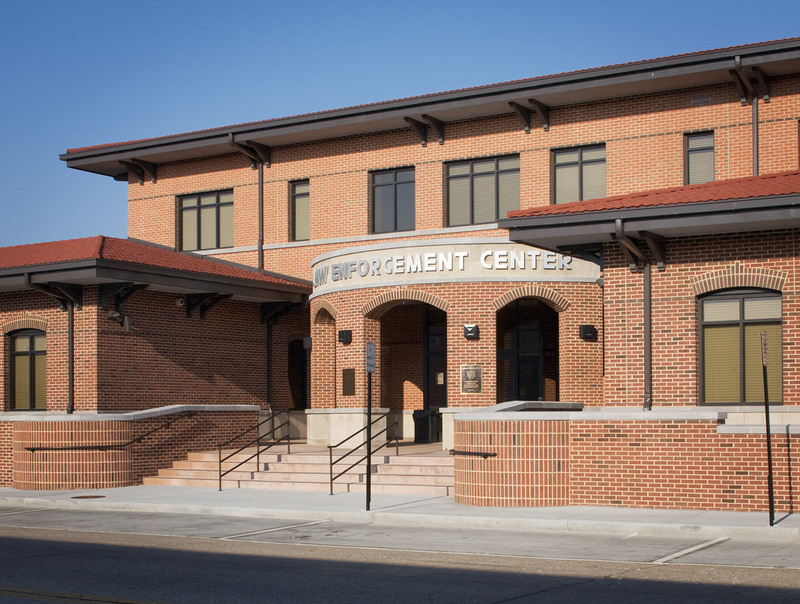 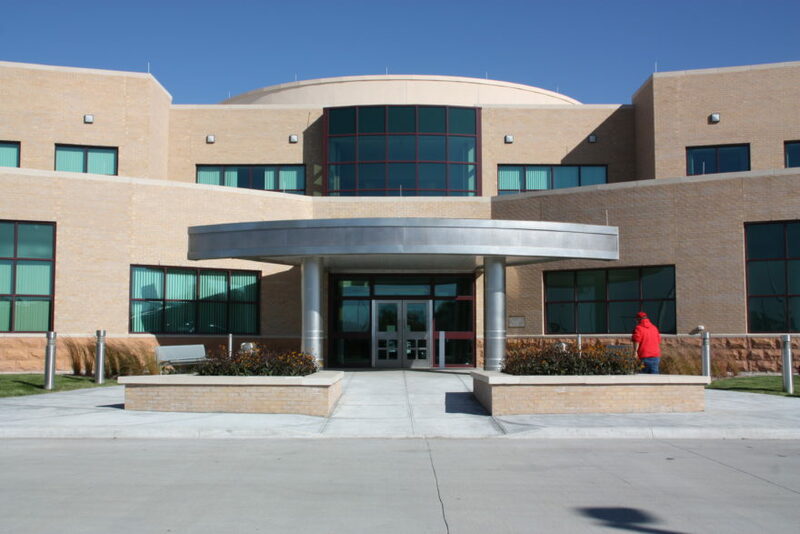 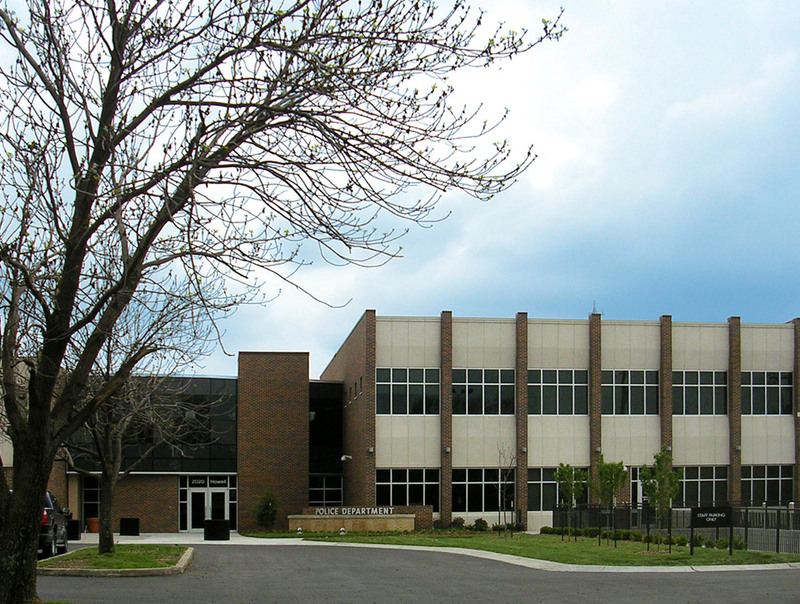 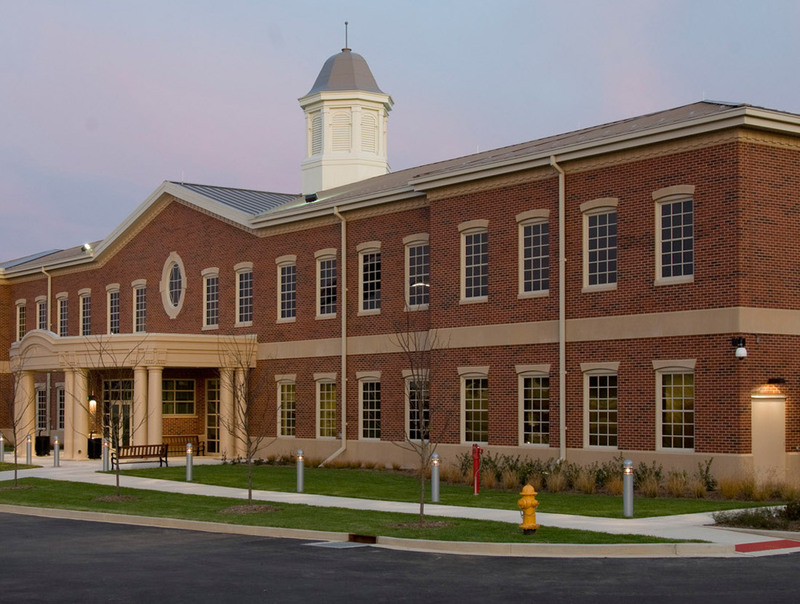 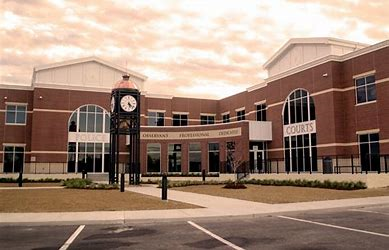 A traditional but state-of-the-art police facility that accommodates law enforcement operations as well as Municipal Court and Board of Aldermen chambers. 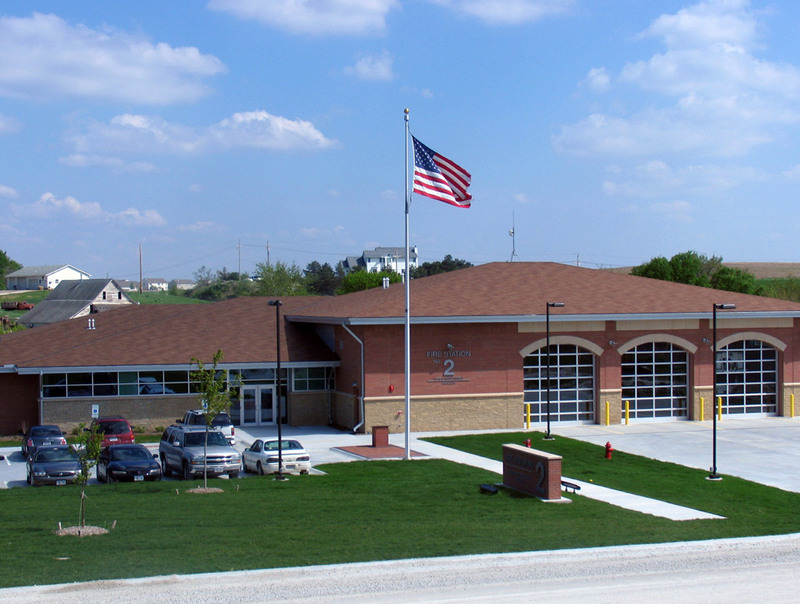 A fire station for a rapidly growing mid-western city that incorporates both training and operations within an open and inviting community facility. A new police headquarters facility that meets the client’s design, functionality and budget goals while providing room to grow and meet department needs for years to come. 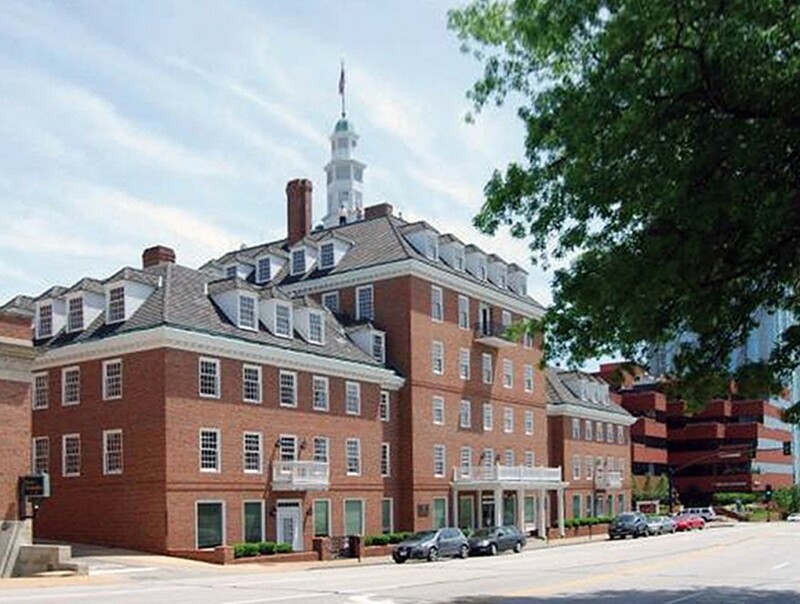 A renovation and expansion that respects the structure’s original architectural character, provides space for current and future needs and maintains the department’s downtown presence.